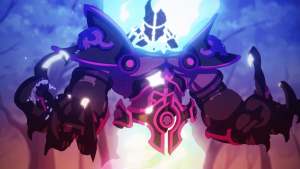 Duelyst, a tactical free-to-play card game, launches today with a new gameplay trailer. Duelyst announces its official launch with the new publishing support of Bandai Namco Entertainment. 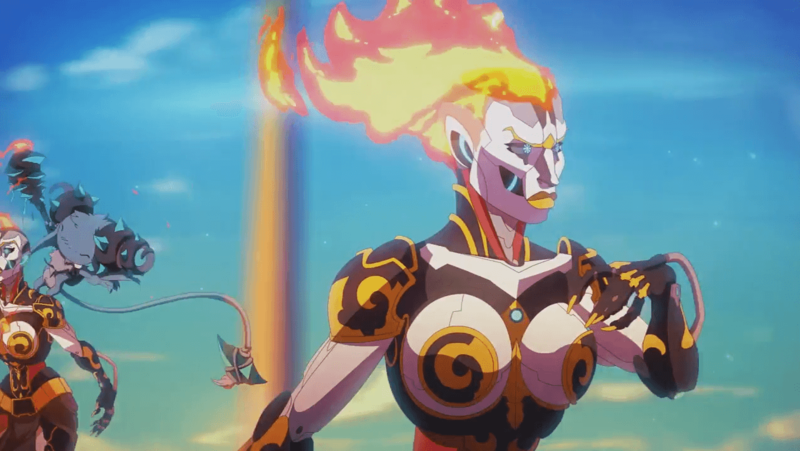 A new Duelyst cutscene trailer, featuring Faie Bloodwing (Vanar) vs. Zirix Starstrider (Vetruvian). 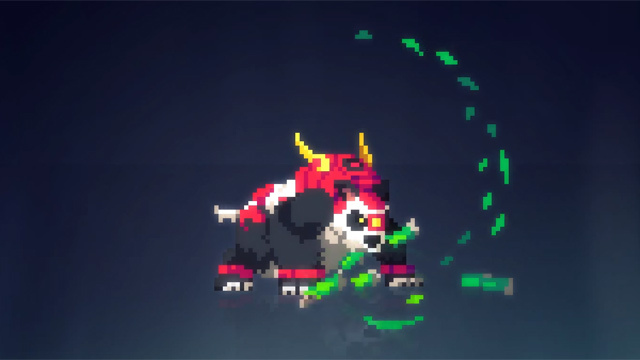 Duelyst unleashes all of the things in their second super set of unit animations.